Jennifer has been with BMM since 1985. She specializes in tax and advisory services for both small businesses and individuals. She also oversees many administrative areas for the Firm. 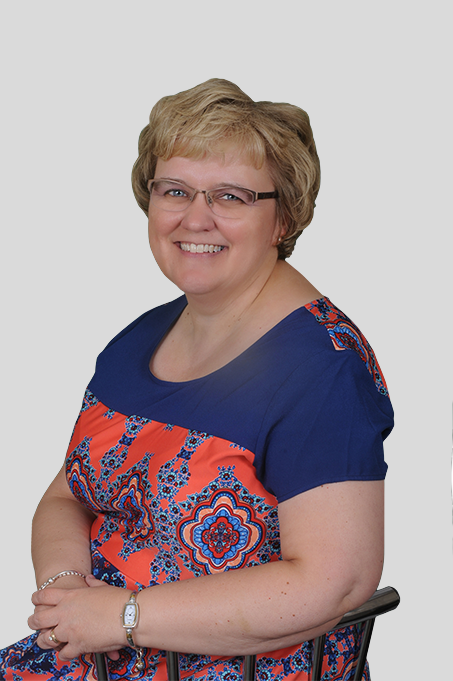 Jennifer enjoys spending time with her family, attending sporting events and reading.